not jump over properly . I felt happy and I am looking forward to be seeing how can team 5 make things better. today room 11 was with Mrs Blacky when we got there we made kazoos and we used it with craft sticks , coloured paper , rubber bands and sellotape. 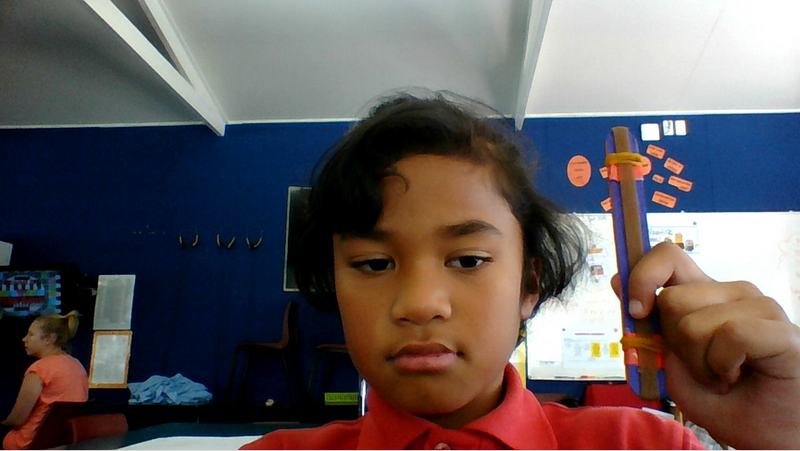 today room 11 was with Mrs Blacky when we got there we made kazoos and we used it with craft sticks , coloured paper , rubber bands and sellotape.